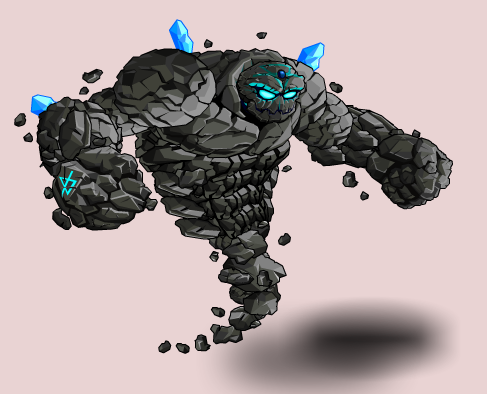 Description: Through arduous training, StoneCrushers could learn how to to infuse the very essence of life into their craft. Now you'll never be lonely! Thanks to Amduscia, Apus and Rare.